Are you creative, energetic, and dependable? Would you like to provide support for adults and children with disabilities to participate in community activities?  The Arc of Frederick County is seeking people who are interested in full-time and part-time job opportunities as direct support Coaches, who help people where they live or work or while participating in activities in our community. Great pay, flexible hours, Frederick County and Allegany County locations. Requirements for each position include a valid driver's license with good driving record, clear background checks, and participation in required trainings. COACH APPLICANTS -- APPLY ONLINE! Two step process - both forms must be submitted before an interview will be scheduled. 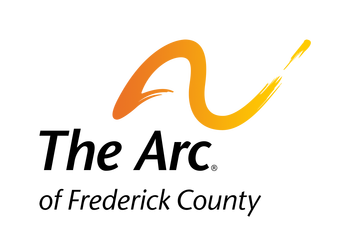 The Arc of Frederick County is a nonprofit organization serving individuals with developmental disabilities and we are adding a full-time Accounting Associate to our staff. The ideal candidate will have strong organizational skills, be attentive to details, and enjoy working as a team. Duties include payroll, accounts payable, general ledger work, bank reconciliations, and creating reports. Advanced computer skills are required, specifically advanced Excel (will be assessed during interview). Experience with Great Plains is a plus. We prefer applicants who have 2-3 years’ accounting experience but recent college grads are welcome to apply. The Arc of Frederick County offers generous benefits and a convenient location.